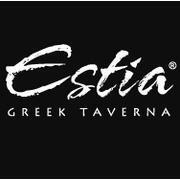 Estia Taverna Radnor is currently seeking individuals who are passionate about hospitality in a high end setting. Located in the heart of the Main Line, we are a Mediterranean restaurant specializing in imported and exotic seafood. 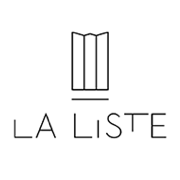 Across our family of restaurants, we work hard to hire and train an extraordinary staff that is notable for its friendliness, intelligence, work ethic and pride in their performance. We are looking for servers with a variety of skill sets and experience. This is a lucrative opportunity to join a thriving team!